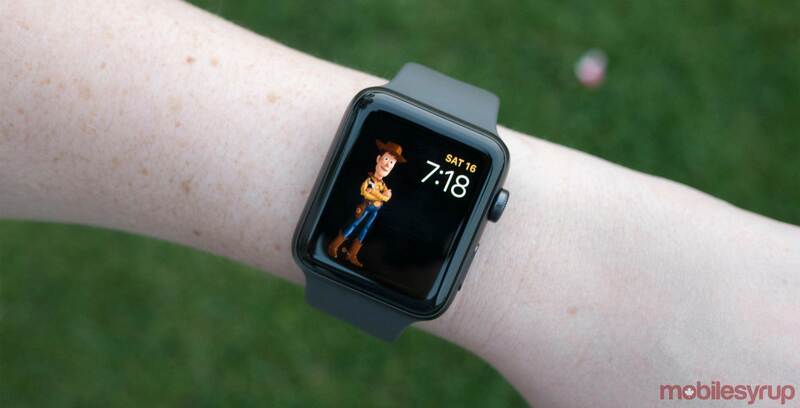 As more app developers drop support for the Apple Watch, it’s increasingly looking like the Apple’s wearable is evolving into a smartwatch that’s great for notifications and fitness tracking, whether the company wants it to or not. Just like Twitter, Amazon and Google Maps, Slack has now killed off its Apple Watch app. The business-focused chat platform quietly announced the news in the notes for a recent update to its iOS app. That said, Slack states that users will still be able to respond to incoming messages thanks to the Apple Watch’s notification features. However, the ability to view unread messages is going away. Some may not even notice the change, but if you’re like me and enjoy being able to reply to private Slack messages directly from your wrist, the change will be disappointing.